Cambridge & New York: Cambridge University Press, 2003, Paperback. 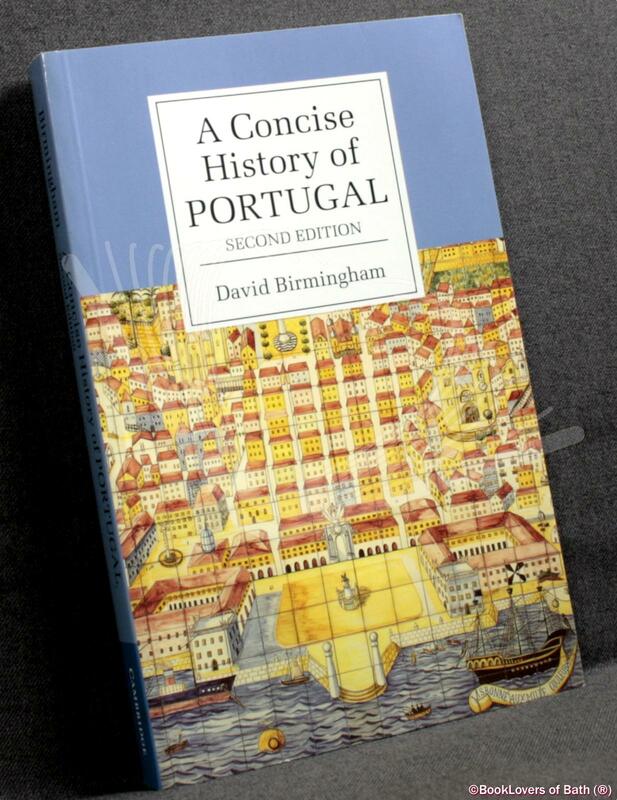 From the cover: “This concise, illustrated history of Portugal offers an introduction to the people and culture of the country and its empire, and to its search for economic modernisation, political stability and international partnership. Size: C Format (8½" x 5¼"). 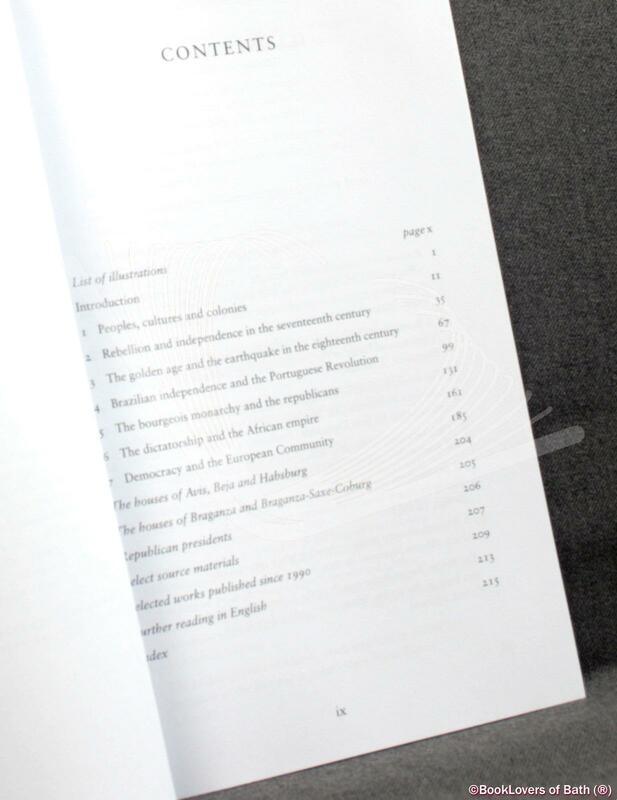 In the Cambridge Concise Histories series. [XIII] 225 pages.